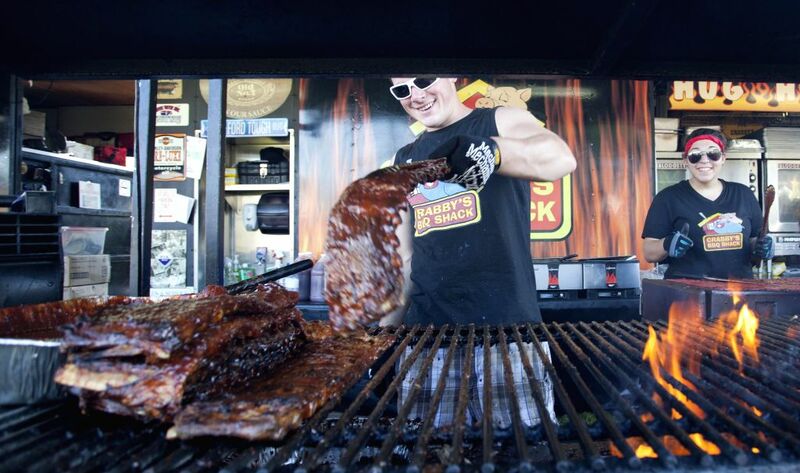 TORONTO, June 28, 2014 - A man shows a rack of ribs before putting it into an oven during the 15th Annual Toronto Ribfest in Toronto, Canada, June 27, 2014. 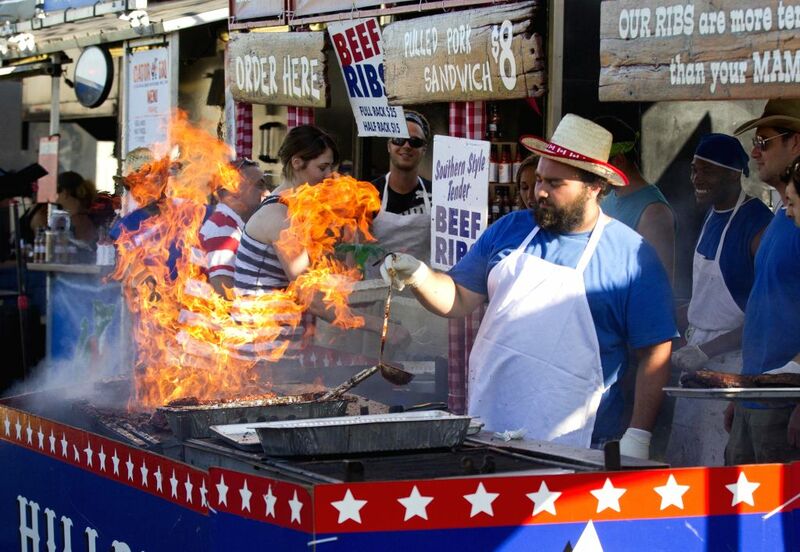 Kicked off on Friday, the five-day meat-lover's fesitival is expected to draw tens of thousands of people. 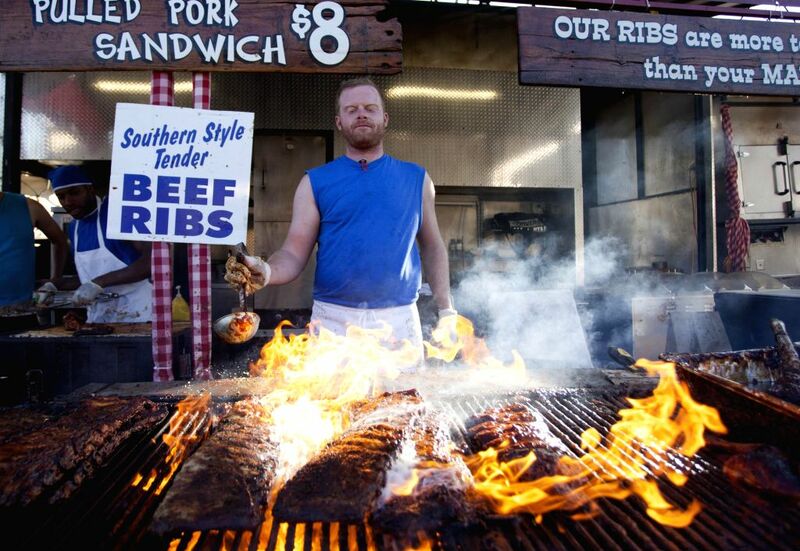 A man barbecues ribs during the 15th Annual Toronto Ribfest in Toronto, Canada, June 27, 2014. 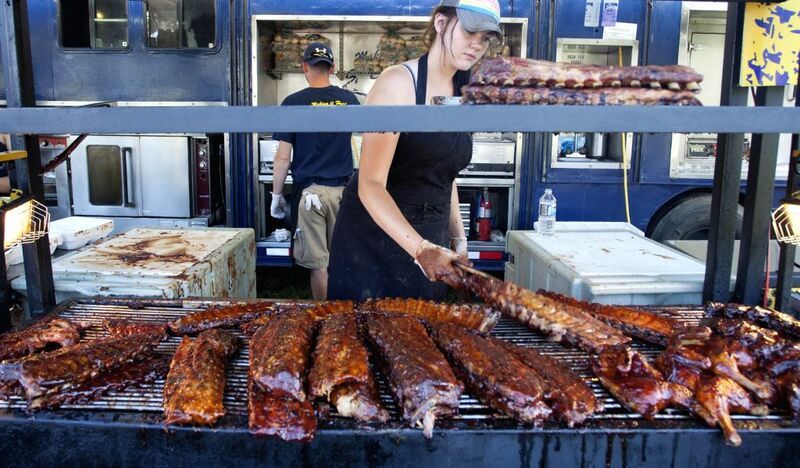 A woman barbecues ribs during the 15th Annual Toronto Ribfest in Toronto, Canada, June 27, 2014. 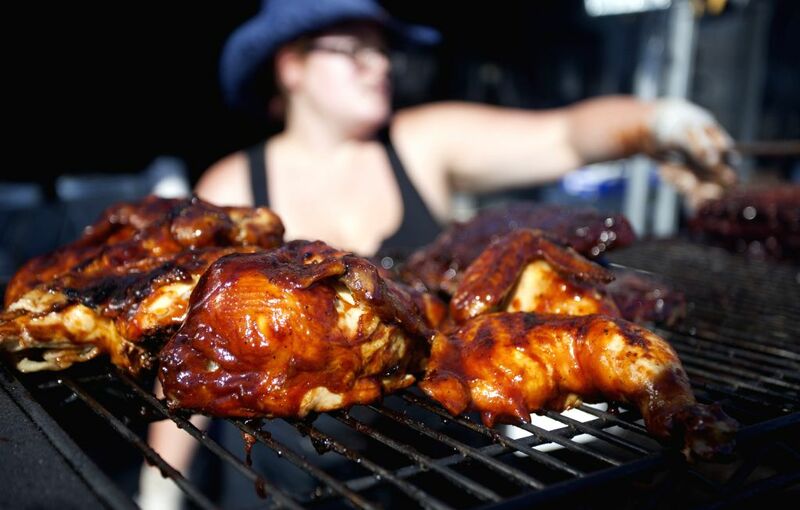 A woman adds a thick coating of barbecue sauce to chicken during the 15th Annual Toronto Ribfest in Toronto, Canada, June 27, 2014.